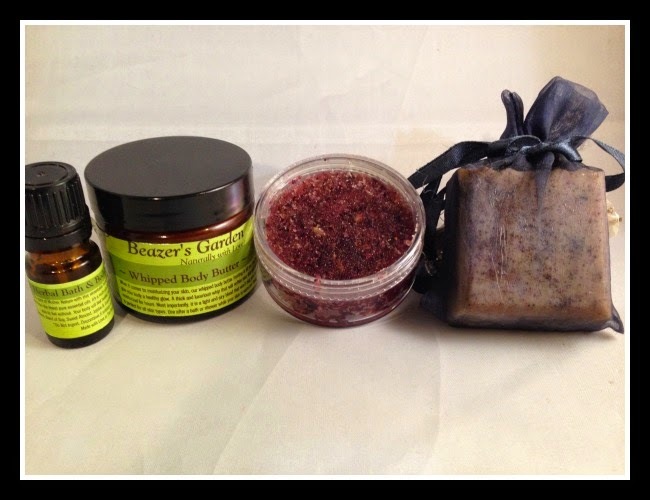 Spiced Simmering Powder Set~ New items in shop. Part of my new Winter Spice collection of products for the home. Sprinkle some of the herbal powder into a pan of simmering water and fill your home with the scent of cinnamon, nutmeg, clove and other warm spicy, woodsy scents. Can also be sprinkled on fireplace logs. One shaker is warm and spicy, the other is woodsy. Heartsy & Beazer’s Garden Together Again….